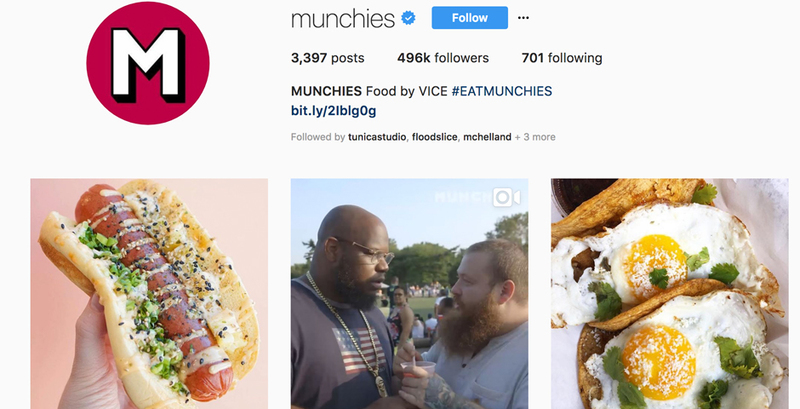 Social media accounts about food and drink, including chef and restaurant profiles, culinary history, recipes, reviews, etc.. These include accounts on behalf of restaurants, critics, influencers, brands, and manufacturers. Platform agnostic—enter any and all social media that best exemplify your work.